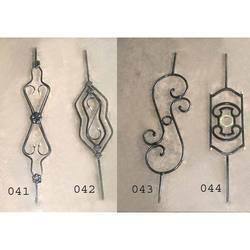 Prominent & Leading Manufacturer from Delhi, we offer metal railings, fancy metal railings, decorative metal railings, designer metal railings and iron ralling. We are instrumental in manufacturing, trading and supplying of Metal Railings. 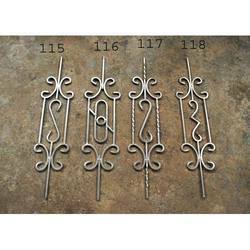 The offered railings are provided in numerous specifications as per the need of customers. These railings are manufactured with the help of quality material and modular technology, in accordance with set market norms. 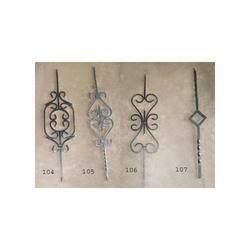 Provided railings are highly acclaimed by our customers due to high rust proof structure. For the diverse requirements of our valued clients, we are engaged in manufacturing, trading and supplying of Fancy Metal Railings. Comes in customized designs & shapes, the offered railings are checked on quality provisions for dispatching a flawless range to customers. 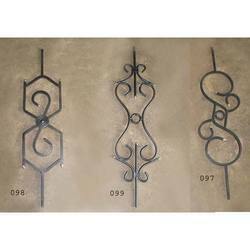 These railings are designed with the help of quality material and advanced tools. 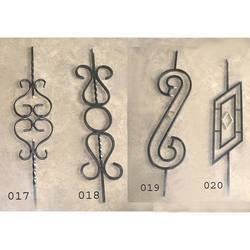 Keeping track of, contemporary market development we are devoted towards offering Decorative Metal Railings. 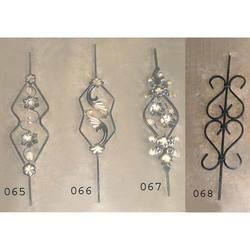 The offered decorative railings are manufactured under the direction of professionals by using the superior quality material. 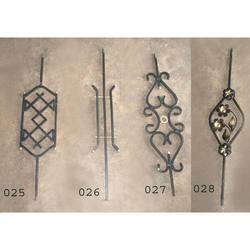 These decorative railings are provided in customized options & available at market rates. Supported by highly experienced professionals, we have emerged as an affluent organization for offering Designer Metal Railings. 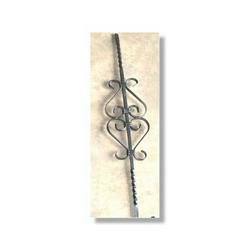 The offered designer railing is provided in several stipulations to choose from. This designer railing is designed with competent technology. 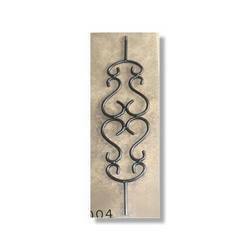 Our designer railing is tested on various quality parameters for delivering a flawless range. We are engaged in manufacturing and supplying an enthralling range of Metal Railings 065,066,067,068 which are designed keeping in mind the ever changing requirements of our customers. These mild steel railings are coated with a chrome finish, which provides a protective covering and acts as a barrier to the moisture, thereby, making these railings resistant to corrosion. 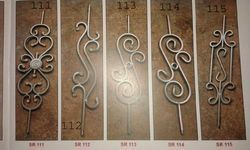 Looking for Metal Railings ?